Do you remember the Sunflower and Bean seeds O planted back at the beginning of June? 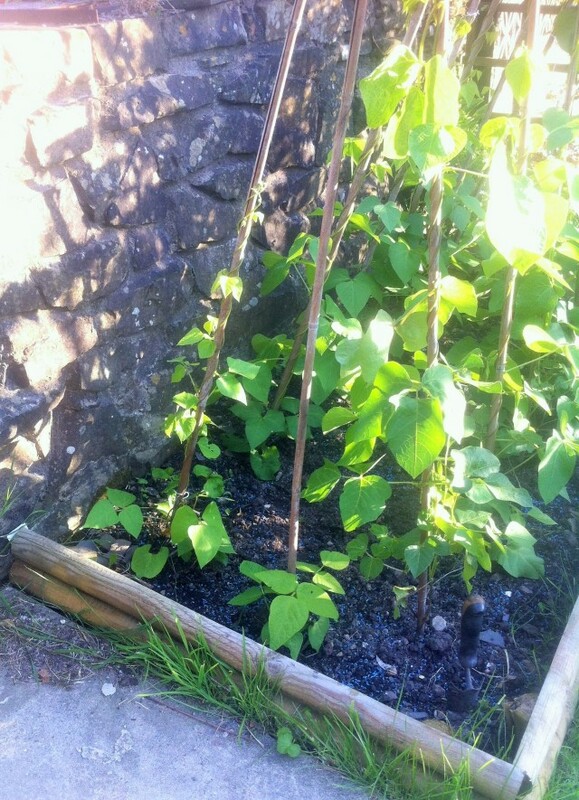 The are now safely planted in Taid’s garden (Taid-Welsh for grandad-is my dad) and are growing strong. The sunflowers are getting really tall now. Although his beans (on the end) have a long way to go before they get as big and strong as Taid’s! 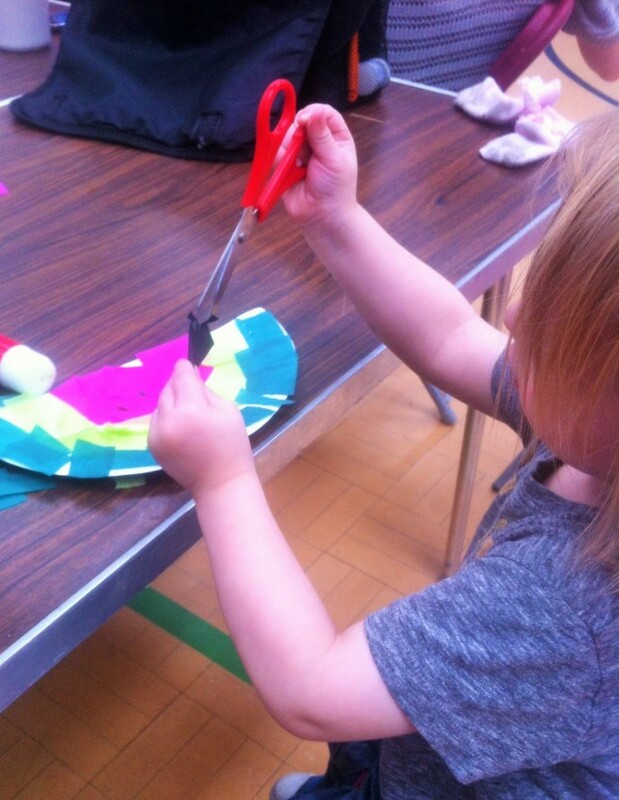 We also did a very summery craft at toddler group this week. I love paper plate crafts and this watermelon was so simple to make with just some pink, pale green and dark green tissue paper then some black paper for the pips. Fair play, he’s determined to master scissors although he’s not quite there yet! What a lovely idea for a linky. I’m chuffed to have been able to find something to share on it. 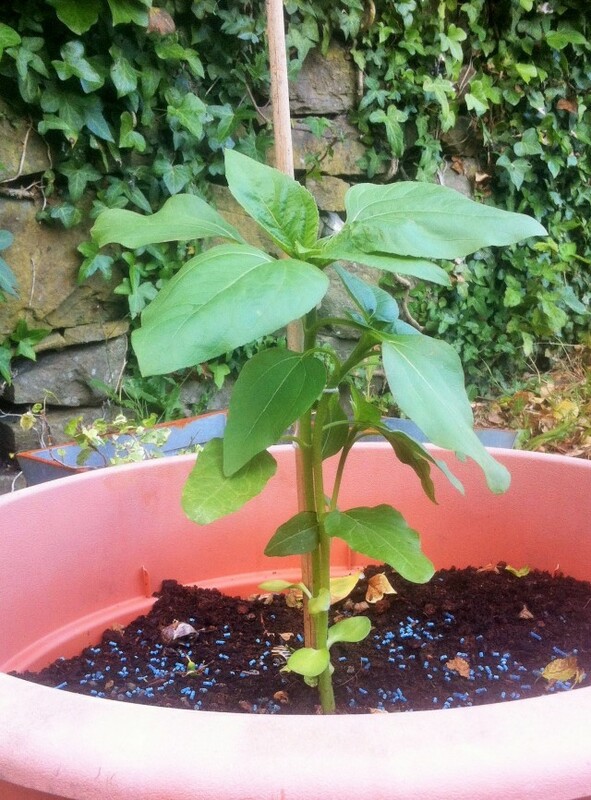 I’m awful at growing but my daughter loves it, now feeling a tad guilty for not remembering to get some pots out and let her experience the joys of watching sunflowers or any flowers, grow this summer!